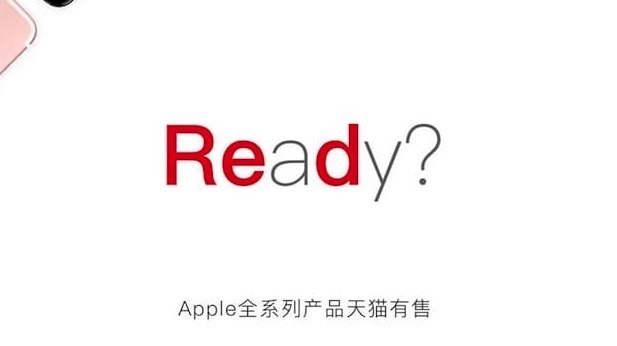 A few hours before Apple's 8:30 a.m. restoration of the online store, a Chinese retailer's website is teasing the existence of a red iPhone, reiterating some previous rumors. The materials were first spotted by iGen, but may or may not be valid. Some Chinese vendors have generated pre-sale materials for devices never actually released, with the most egregious example is a series of materials for a "teardrop" shaped iPhone from several years ago. In an unexpected move, Apple heralded the closure of the Apple online store on Monday, with an outage starting in the early morning, until 8:30 A.M eastern time. 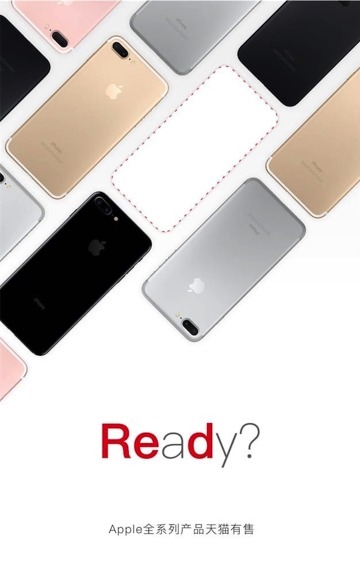 Apple has been rumored to have a red iPhone on tap, as well as a 128 GB iPhone SE. Also possibly released on Tuesday is a series of new, seasonal Apple Watch bands. More recent rumblings suggest Apple is looking to launch new iPads including a hotly anticipated 10.5-inch iPad Pro model with a thin-bezel display and overall footprint just slightly larger than the current 9.7-inch iPad Pro. Uprated iPad Pros are also slated for release at some point, including a revamped 12.9-inch iPad Pro and a 9.7-inch variant, the latter of which might replace iPad Air 2 as Apple's student and enterprise tablet. New iPad Pro models are less likely to debut on Tuesday, as Apple traditionally holds public events for such high-profile launches. While the company might add a low-cost 9.7-inch iPad and upgrade iPhone SE to its online store with little fanfare, a newly designed 10.5-inch model is unlikely to see release without a media presentation.